I suspect that the Nintendo 64 will always be one of my favorite consoles. Of course I haven’t played on one in years thanks to the wonderful world of emulators but I still have a couple of them and my stash of games in my basement. 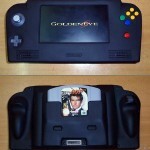 However, I can’t say my copy of GoldenEye is quite big enough to be able to use the N64 cartridge for cosplay. However apparently this guy has a giant Nintendo 64 GoldenEye cartridge because he was able to pull of some incredible Nintendo 64 GoldenEye cartridge cosplay! Game console and cartridge cosplay isn’t something you see often but surprisingly this isn’t the first Nintendo 64 cosplay I have posted. 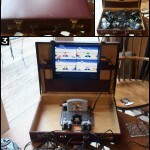 A little over four years ago, I posted some Nintendo 64 cosplay where one guy made a sword, shield and armor entirely out of Nintendo 64 consoles, game cartridges and controllers. 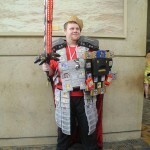 He definitely earned the title of the King of Nintendo 64 cosplay. As for this awesome Nintendo 64 cosplayer, unfortunately I have no idea who this guy is. So if you happen to know who he is, feel free to drop his name in the comments below so he can get the credit he deserves! The only thing I think I know about this picture is supposedly this guy showed up to an “Anything 90s” themed costume party with this Nintendo 64 GoldenEye cartridge cosplay. Assuming that is true, that must have been one pretty incredibly party! 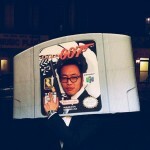 I’d love to play some GoldenEye with this GoldenEye cartridge cosplayer! 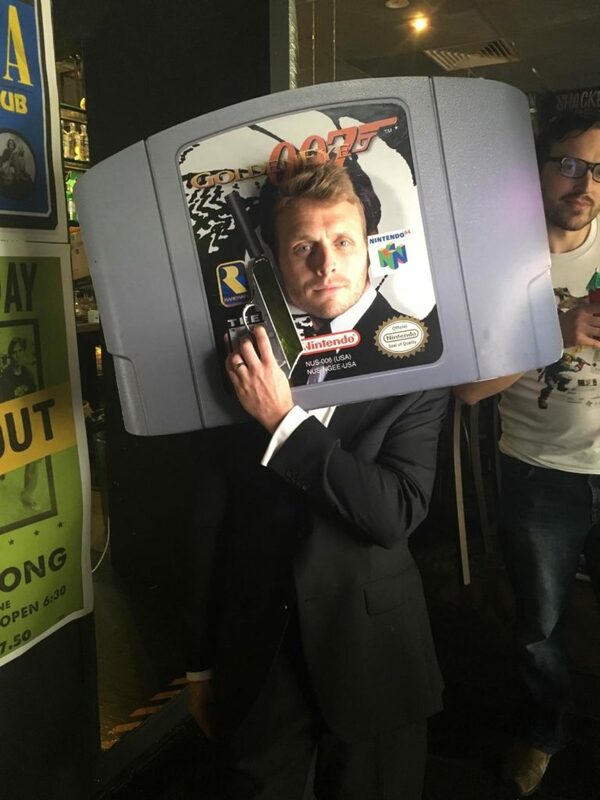 If you have ever dressed up in some sweet game cartridge cosplay like this Nintendo 64 GoldenEye cartridge cosplay, let us know about it either in the comments or through the contact us page above because we would love to see pictures of it! Share this Nintendo 64 GoldenEye cartridge cosplay with any Nintendo 64 and GoldenEye fans you know! 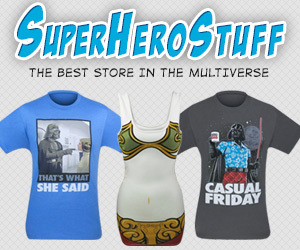 Don’t forget to like Global Geek News on Facebook and follow us on Twitter too!